Best used Audi Q5 Review - 2008-2017 | What Car? 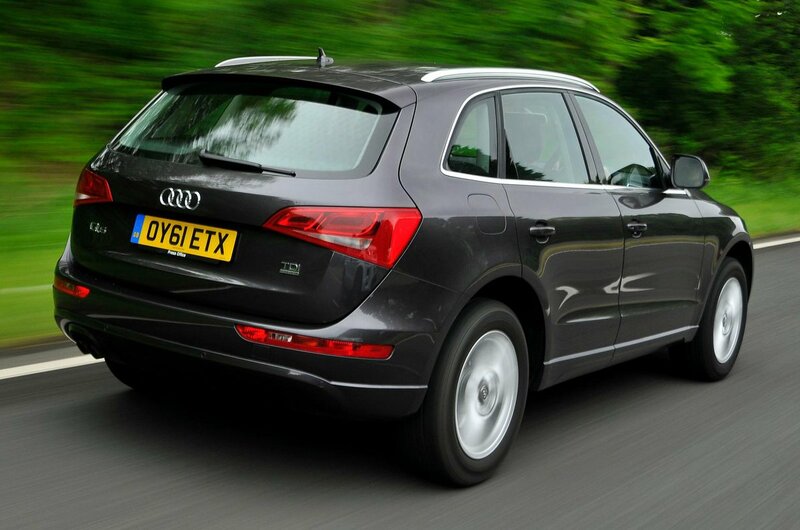 What alternatives should I consider to a used Audi Q5 4x4? 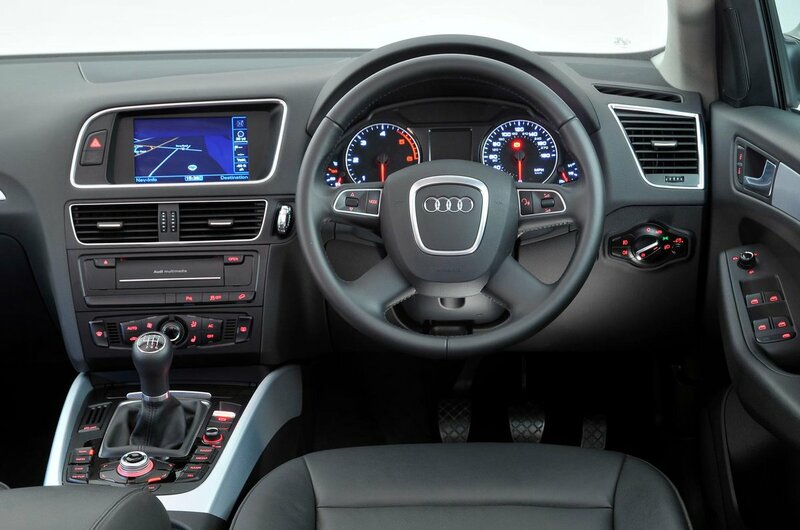 The BMW X3 is an obvious rival to the Q5, and we advise opting for the later shape model built from 2010 onwards, which is a significantly better car than the original. 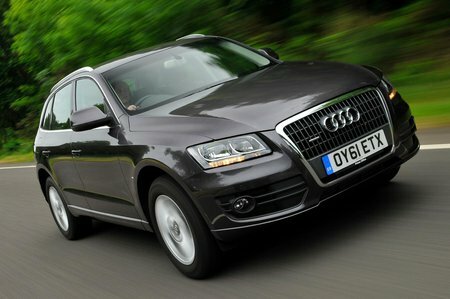 With lots of space and a great ride and handling balance, it is arguably the pick of the premium SUVs. The Volvo XC60 is another strong contender, with its emphasis on comfort over sporty handling, and a reliably good safety rating. If you need an upmarket SUV that can also cope with off-road conditions, don’t rule out the Land Rover Freelander or the later Land Rover Discovery Sport. And if you’re considering a nearly new Q5, the recently launched Mercedes-Benz GLC is also a compelling rival thanks to its excellent build quality and comfort-focused suspension set-up.